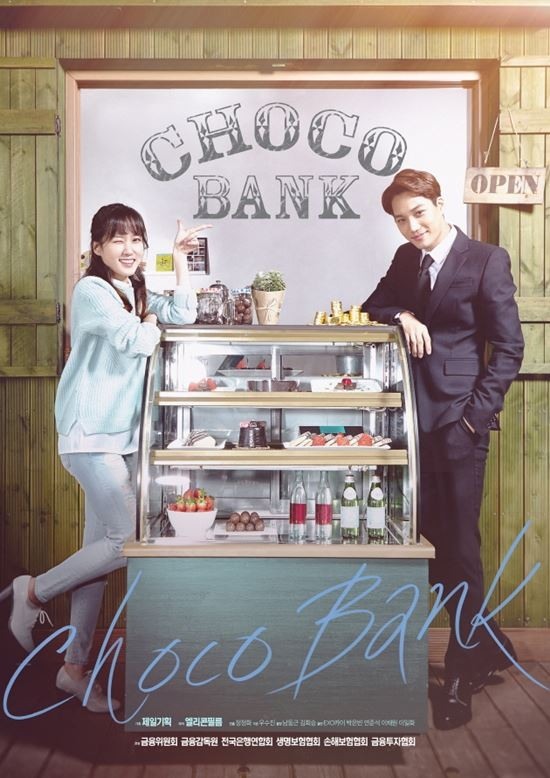 Web drama "Choco Bank" ranked first on the weekly online drama charts according to Cons TV. 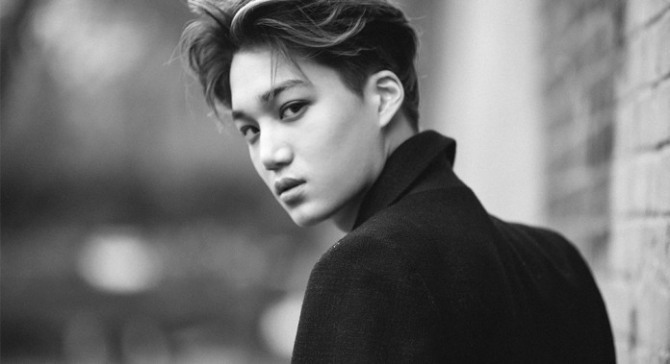 The drama starring Kai of boy group EXO and actress Park Eun-bin became a huge hit online on the first week of its release. The six-episode series carries on with the lead character Kim Eun-haeng(Kai) meeting the female main character Ha Cho-co(Park Eun-bin) while searching for a job position. The drama is quite praised by the media and public so far due to the fact that it aims to educate the young about the finance market and its services. The drama was followed by "Splash Splash Love" starring Kim Seul-gi and Yoon doo-joon placing second on the list.